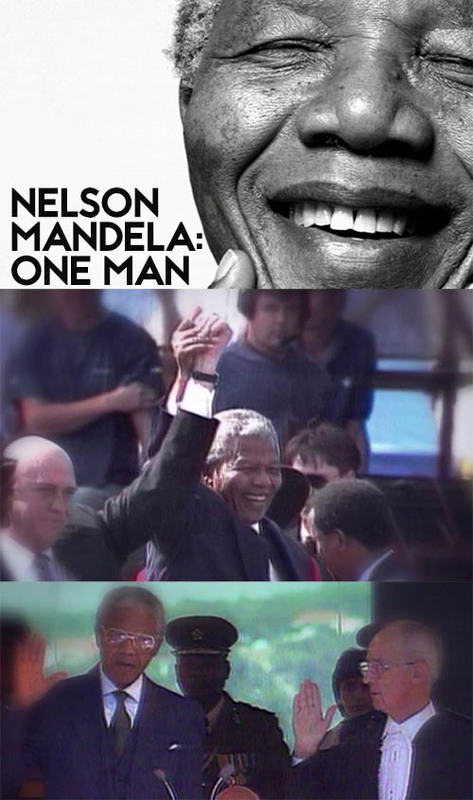 Nelson Mandela is a shining example of what one man can do to change the world. Born into an oppressive regime, he fought to overcome prejudice and hate to unify a nation. Nelson Mandela’s dedication resulted in his inauguration as the first black President of South Africa; his award of the Nobel Peace Prize and ultimately, his role in overthrowing the Apartheid regime.